Frank Crébas is a part-time professional areal photographer from the Netherlands. He started to become interested in military aviation in the late 1980’s and started as a spotter/ photographer. Since 2005 he became a frequent contributor to aviation magazines. 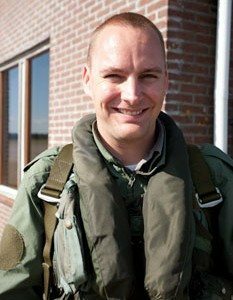 In 2010 Frank published and co-authored the book “Airpower” a book about the Royal Netherlands Air Force while he continued to contribute to other media outlets. Areal photography and video work became his specialty over the years and he flew numerous missions to date from WW II bombers to F-16 fighter jets.